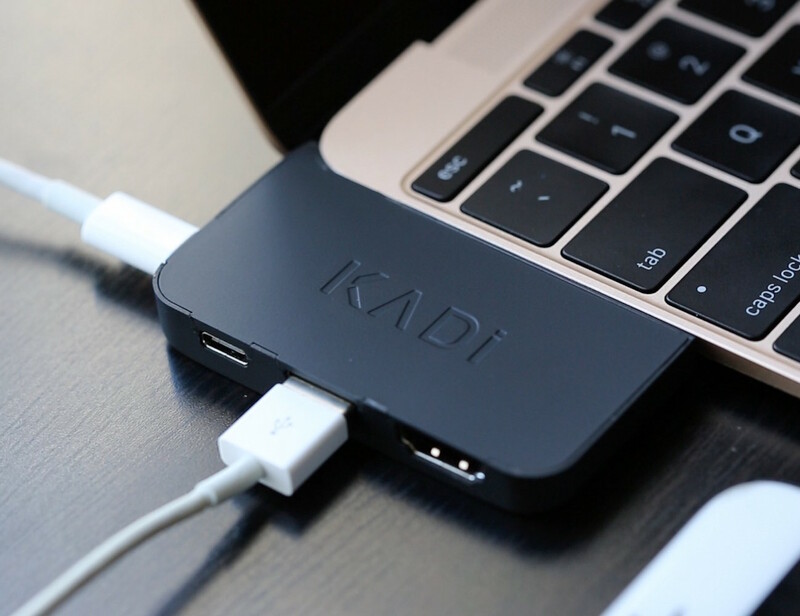 Take advantage of the hidden USB C Passthrough Charging Port, designed to channel your charging cable out the back of your MacBook, reducing workspace clutter. 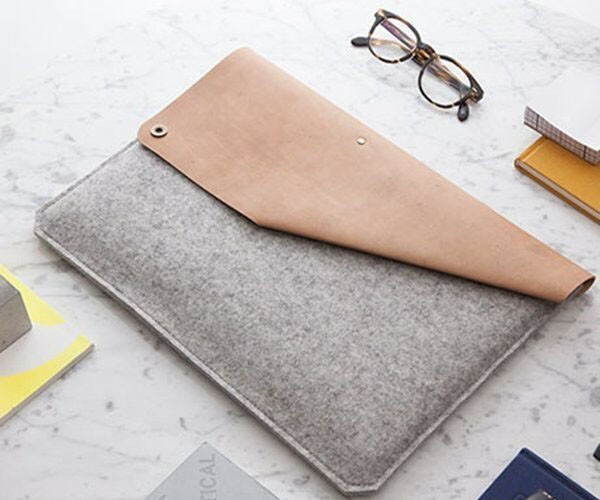 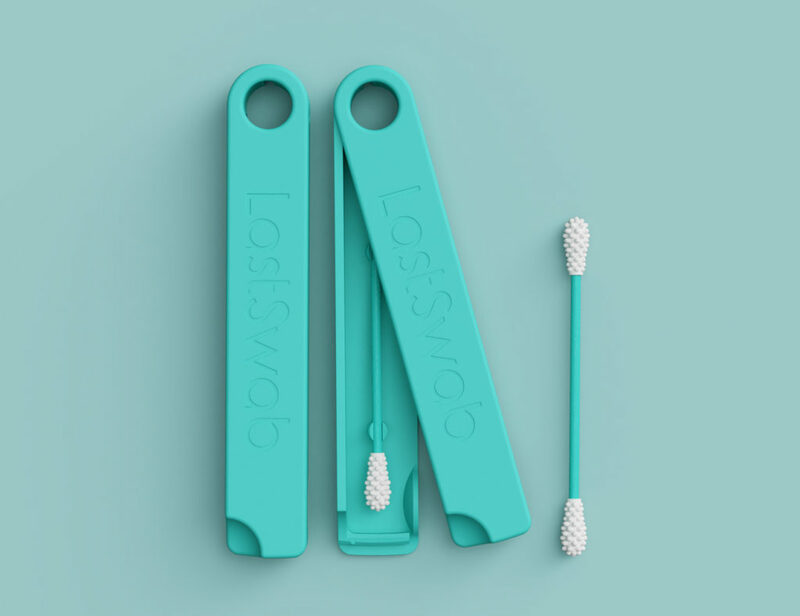 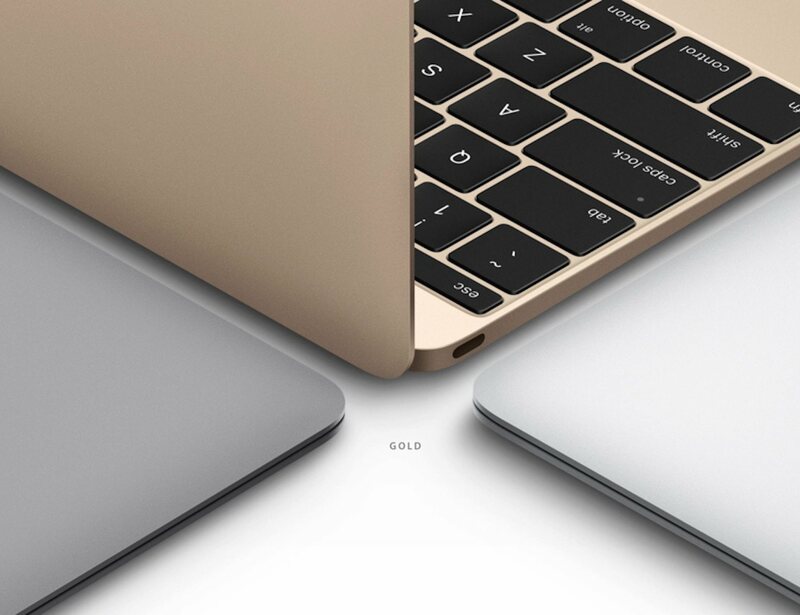 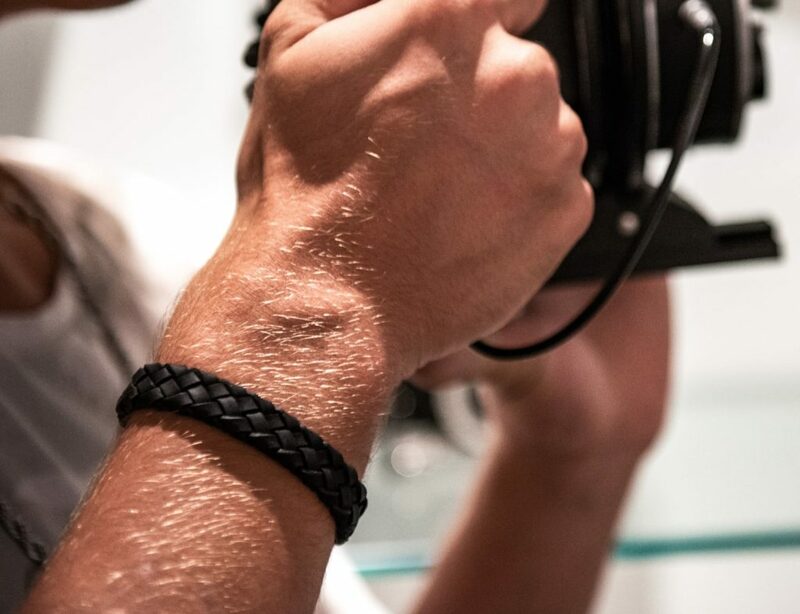 The cover wants to ensure you get to preserve the thinness of your MacBook and so they have been designed to be just 0.3mm thick. 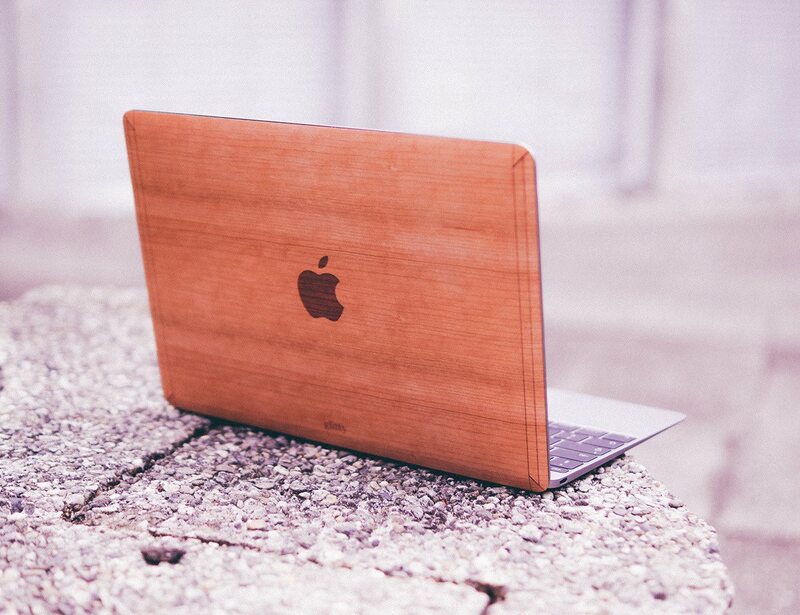 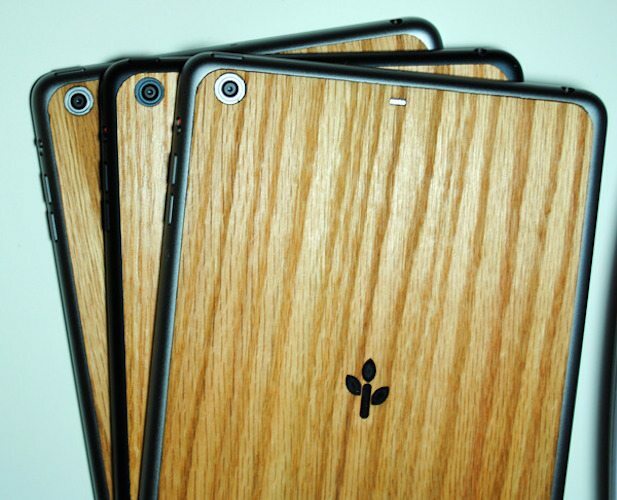 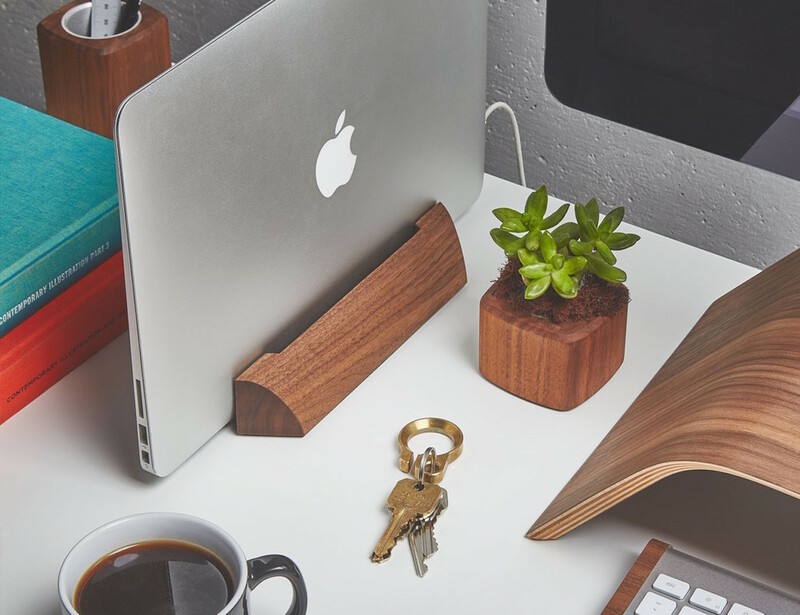 Personalize your Apple products with a creative, eye-catching, natural wood cover and make your tech truly unique.iPhone 5 and 5S bamboo, maple, and rosewood case designs.